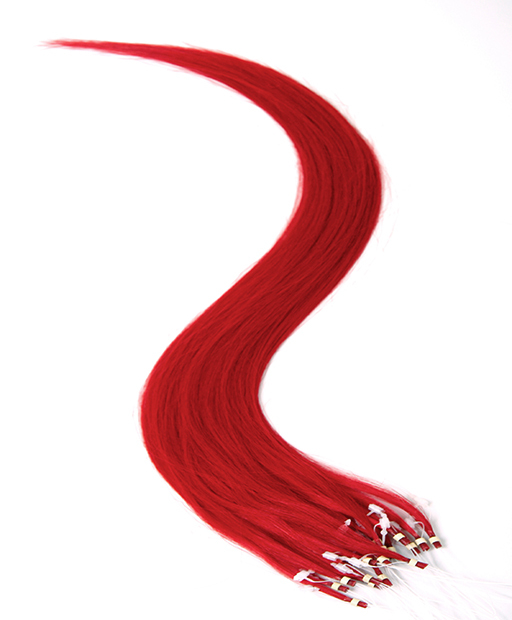 Hair100 Micro Ring Hair Extensions Red use micro ring instead of glue. 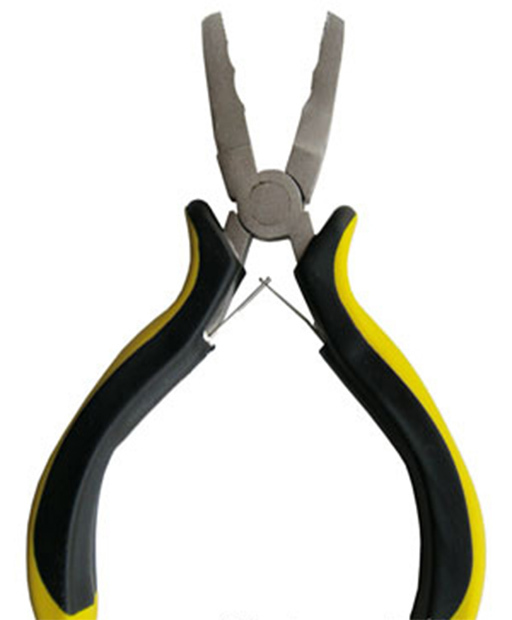 Micro Loop Ring Hair Extensions can be set down by using pliers without heat. It is easy way to use and re-apply. Whatever you want to add length or volume to you own hair, and change your hair style instantly, Hair100 Micro Ring Hair Extensions Red is a good choice for you. 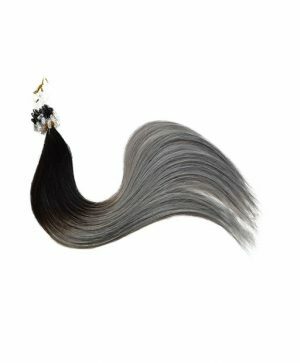 *If you need to dye the hair extensions, please test a small strands first to see if they work together well, as some dyeing liquids may cause hair become dry easily. 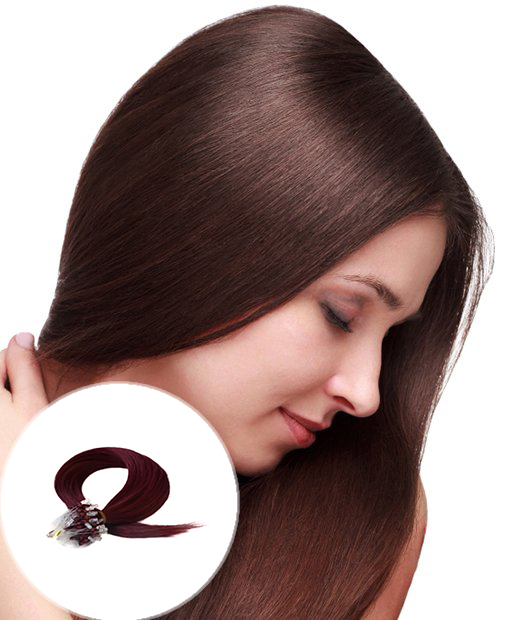 Hair100 Micro Ring Hair Extensions Red is perfect products for people who fancy colorful hair. 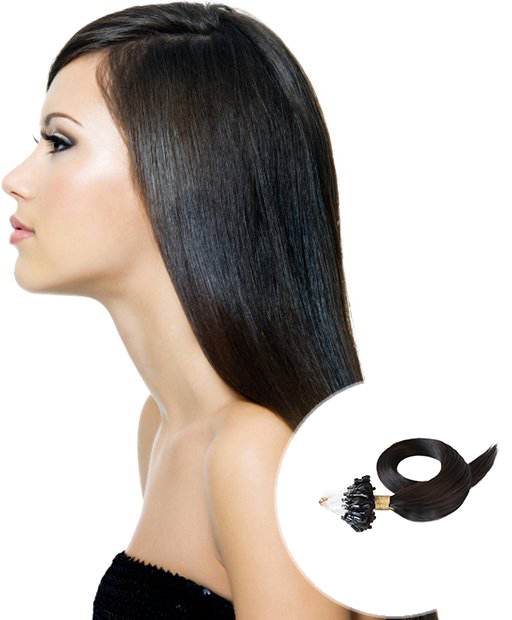 Also, Micro Ring Hair Extensions Jet Black is choice for people who have shiny black hair.